Want to make your space feel comfortable *and* luxe? Two words: faux fur. We're obsessed with the many ways to create a glamorous ambiance using this textured material. 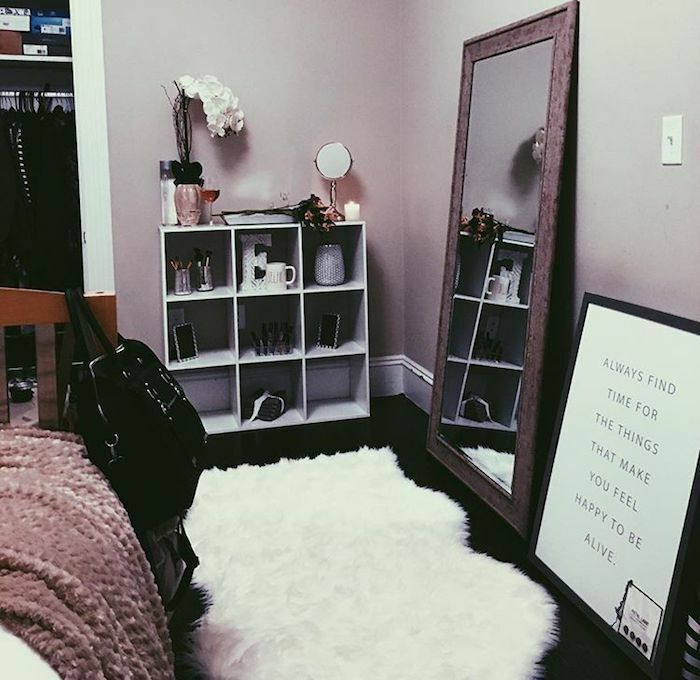 Use these animal-friendly ideas to give your room a chic and cozy vibe. The most subtle way to incorporate fur is with a rug. Place it under your desk or by your bed to keep your feet warm and cozy. They also come in fun shapes, sizes and colors! 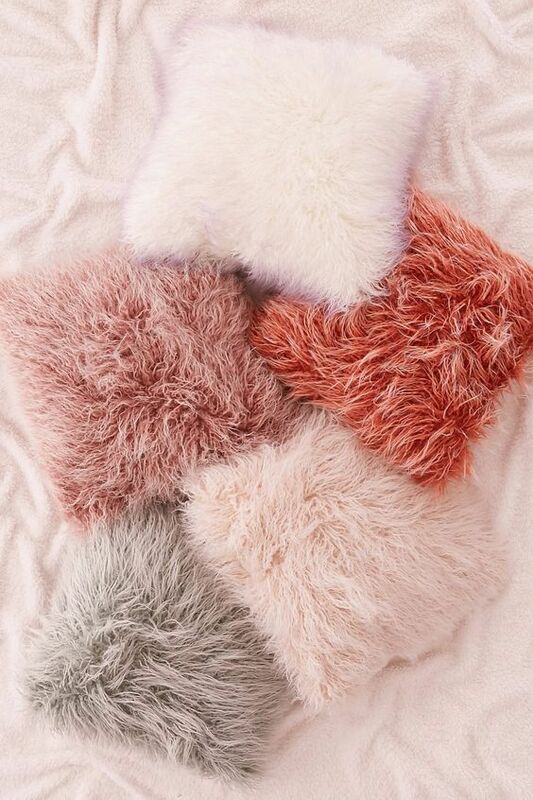 Add some of these on top of your bed to give your room a modern-day goddess feel. Go ahead and use the, “I’m always cold excuse” we won't tell. Place these at the end of your bed to dress up a boring comforter. 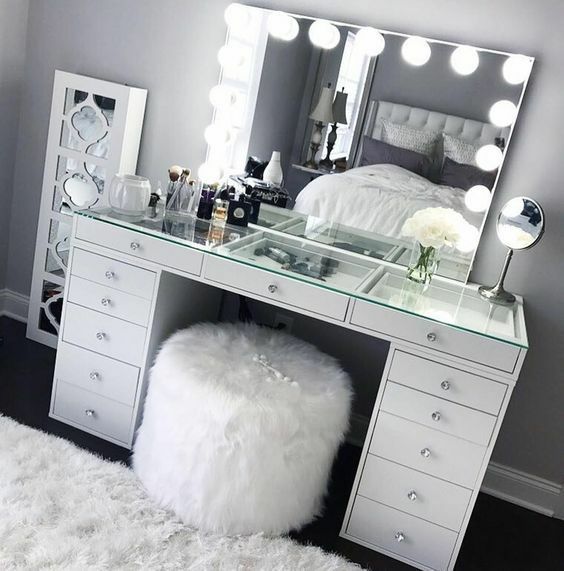 Use a fur storage ottoman to double as a vanity chair and conceal some of your fave things. 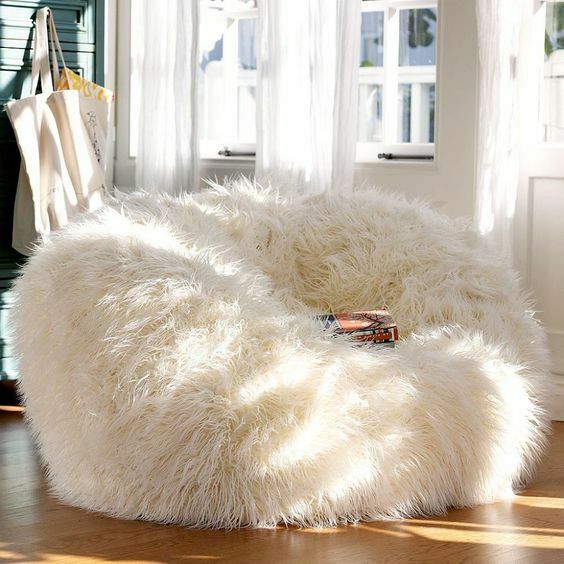 Use a fur bean bag chair to relax after a long day at school or as a nook for reading. 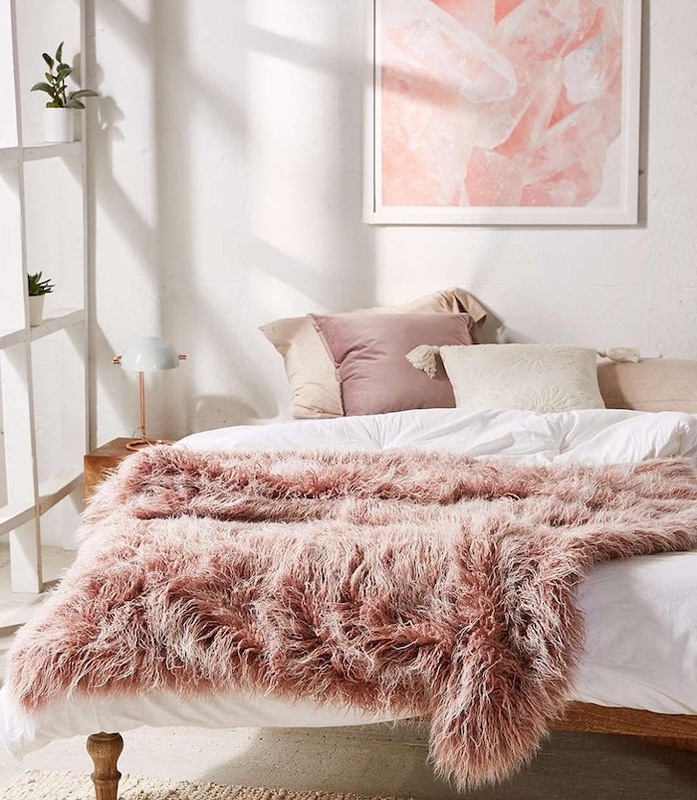 Which ways do you use fur in your bedroom? Let us know below!